SeaWorld employee posed as a PETA activist for years. Paul McComb protested what PETA calls the “cruel orca prisons” of SeaWorld as an animal rights activist. Meanwhile, he worked for SeaWorld. SeaWorld, the massive and massively controversial theme park, finally admitted Thursday that its employees had infiltrated protests against the park by the activist group People for the Ethical Treatment of Animals. Yes, that’s right: SeaWorld used PETA tactics on PETA. According to Bloomberg, McComb’s résumé indicated that he had been employed by SeaWorld since at least 2008, and once held a position as a human resources representative. But until now, SeaWorld had declined to answer questions about whether McComb was still employed by the company. 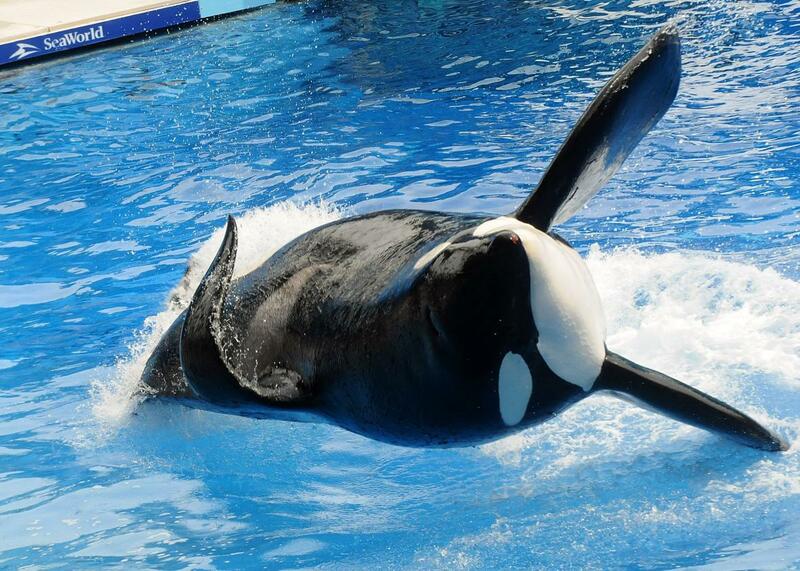 On Thursday, Manby confirmed that McComb is still employed by SeaWorld. “SeaWorld’s refusal to fire McComb shows that it condones corporate spying,” a PETA representative told the Associated Press. Manby promised that the company will no longer use such practices to spy on opponents. And you know who you can trust?